Indianapolis has at least one piece of their main event fights for UFC 119. 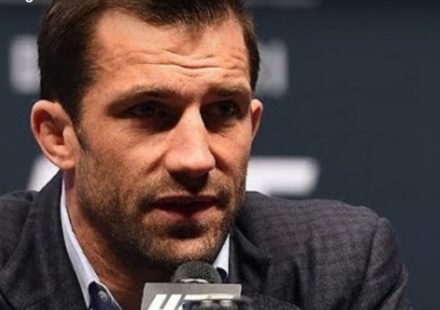 Light heavyweights Antonio Rogeiro Nogueira and former “Ultimate Fighter” winner Ryan Bader have verbally agreed to meet on Sept 25 as a part of UFC 119, and they are expected to serve as the co-main event of the evening. The bout was confirmed to MMAWeekly.com by sources close to the fight on Thursday, stating bout fighters have agreed to the fight, and bout agreements should be issued shortly. 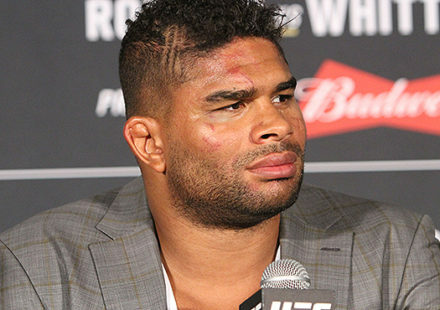 Rumors surfaced prior to UFC 116 that Nogueira was going to face former champion Quinton “Rampage” Jackson, but UFC president told reporters following the event that they had not put that fight together as Jackson was still fulfilling commitments for the “A-Team” movie overseas, and had not been in the mix yet. Nogueira will indeed be on the card, but against a different opponent. At 19-3 overall, Antonio Rogerio Nogueira is one of the top fighters in the light heavyweight division looking to get into title contention. An impressive UFC debut saw him knock out Luis Cane in under two minutes, but the Brazilian struggled in his second fight against late replacement Jason Brilz. Nogueira will face another extremely tough wrestler this time around as well, but also one with knockout power as shown in his last fight. 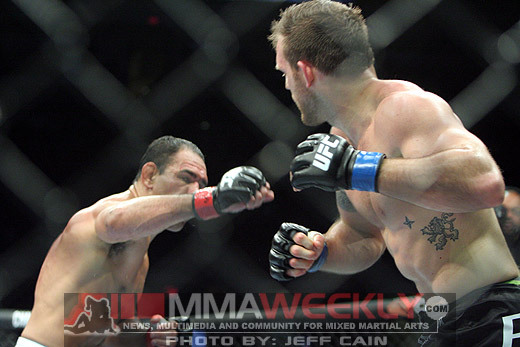 Ryan Bader (11-0) comes into UFC 119 with a flawless record, and a desire to take the next step up in competition. Defeating Team Jackson fighter Keith Jardine at UFC 110 in Australia by knockout, Bader has shown marked improvement in his striking, and has vicious power in his hands and knees. Since leaving the “Ultimate Fighter” season 8 finale, Bader has gone 3-0 and now hopes to get into title contention with his next fight against Nogueira. As previously stated, the bout between Nogeuira and Bader will serve as the co-main event of the evening, while the work to fill another main event fight continues. 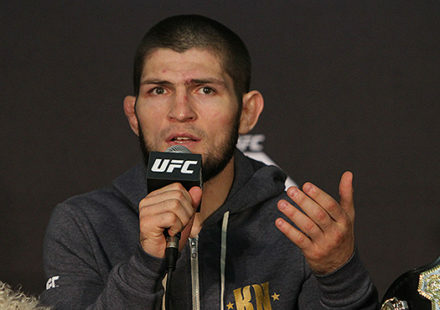 MMAWeekly.com will have more information on that fight when it becomes available.